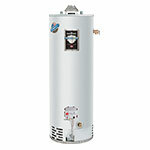 Barnegat Light Plumbing & Builders is Long Island Beach's local water heater expert. 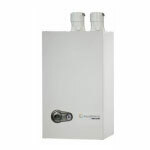 Our team of highly skilled water heater technicians and installers can take care of any tankless or tank water heater issue you may have. Call us today to schedule the plumbing service you need. Let your local water heater specialists take care of your tankless & tank maintenance, repair, repalcement, and installation needs. 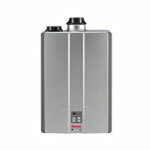 High-Efficiency tank water heaters are a reliable and economical choice for heating water in smaller homes. Newer models have a much faster recovery time than older systems. 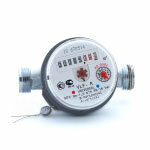 Save on time and money with a tank system!